As a busy stage hypnotist you get asked to do some really unusual and interesting things. 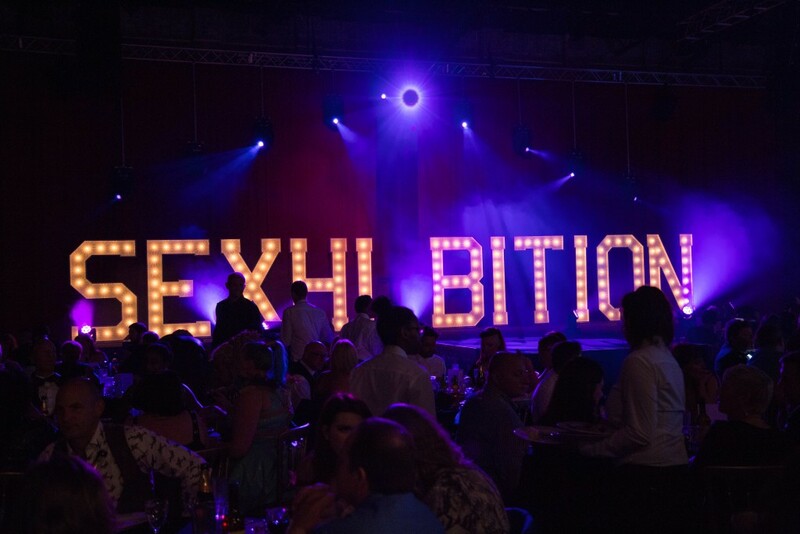 Here we are at Sexhibition 2016 in Manchester (an alternative adult show) introducing another group of people to the wonders and possibilities of recreational hypnosis. It was an amazing exhibition with so many people dressed up. If you have not been – you should – everyone is really friendly and the whole event is great fun.